Add style to your ensemble with this tie from the house of Park Avenue. 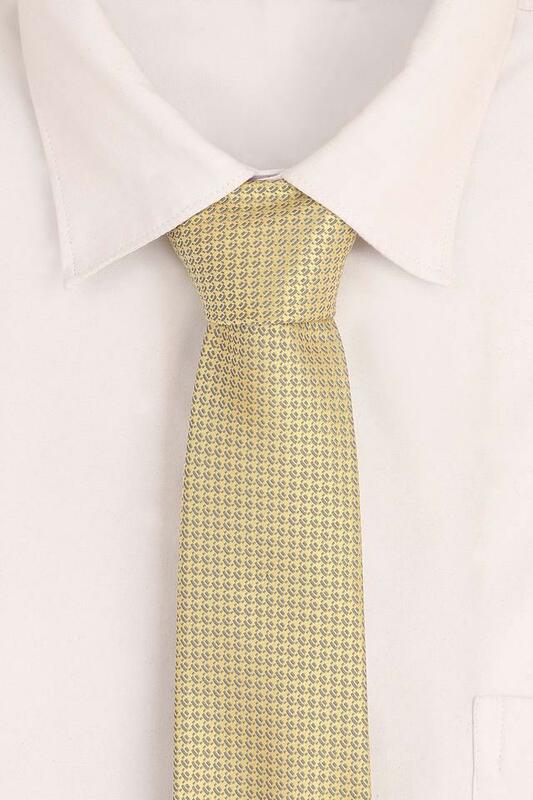 It flaunts a printed pattern, thus keeping it simple yet fashionable. On the other hand, it is made of fine quality fabric that lends it a polished look while also ensuring easy maintenance. 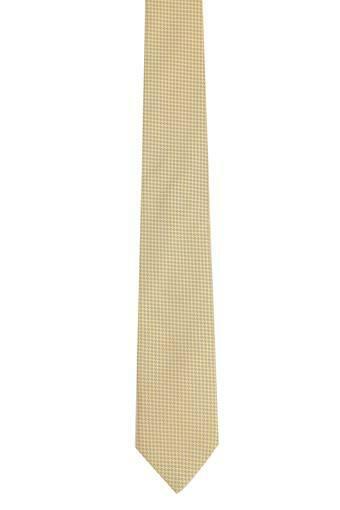 Explore your true style by wearing this classy tie that will complement most of your shirts. Made of a fine quality fabric, it lends it a natural sheen.